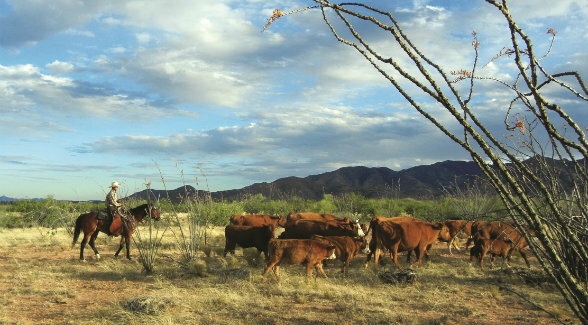 Daily challenges have always been inherent to ranching in the West and there are no shortages of them in the Altar Valley, located south of Tucson in Pima County. Ranches just north of the Mexican border operate at ground zero when it comes to immigration and border security issues. Development sprawl, watershed health and water supply, endangered species, historic cultural preservation, and public access amid a checkerboard of public and private lands are all part of life in this arid and exquisitely beautiful landscape. To Altar Valley rancher Sarah King, attitude defines the outcomes. “When there are challenges, you can choose to be negative, or you can find the positives,” she says. 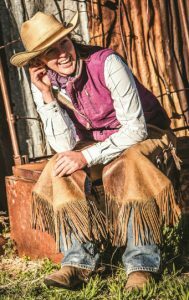 King embodies the latter in her family’s ranching operation and her work with the rancher-led Altar Valley Conservation Alliance. 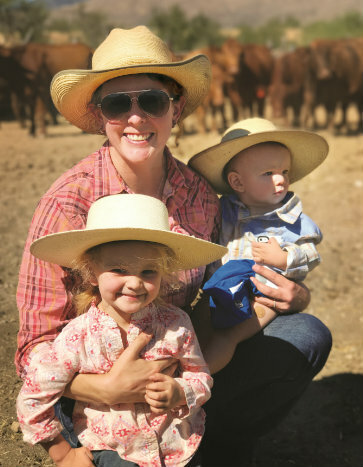 Her husband, Joe King, is the fourth generation of his family on the Anvil Ranch; her children, Evelyn, 3, and George, 1, the fifth. Established in 1895, the Anvil is a cow-calf operation. Concerned, Joe’s father, John King, and his neighbor, Charley Miller, invited members of the Malpai Borderlands Group (MBG) for a visit. The MBG is an alliance of ranchers, environmentalists and public agencies working to find collaborative solutions to the same kinds of challenges the Altar Valley was facing. Following that visit, the ranchers of the Altar Valley formed a similar organization, the Altar Valley Conservation Alliance. 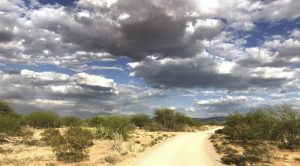 Since that time, the Alliance has partnered with Pima County and other stakeholders in the development of Pima County’s Sonoran Desert Conservation Plan. As part of the plan, the county acquired ranches at risk of development in the Altar Valley and then leased them back to ranchers to keep the lands working, in open space, and spared from development. A second major project has been the reintroduction of fire to the valley. 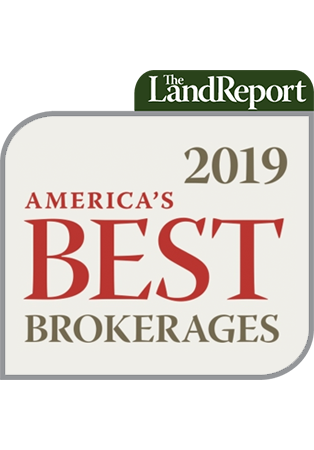 Through the Alliance, ranchers in the Altar Valley work with agencies and non-profit organizations to put the element of fire back into the ecosystem. This not only restores grasslands, but it benefits the entire watershed in the process. “Pulling all the stakeholders together in a room, it becomes a really collaborative atmosphere of someone saying ‘my agency can do this’ and someone else saying ‘we could fill in with that.’ It’s a really positive way to get things done on the ground,” she says. They’ve also tackled many of the other issues together. While solutions aren’t always easy, the process itself builds relationships and a sense of community. “Having to speak to people and interact with them in a setting forces you to see them as humans rather than just talking heads. Working side by side, being out on the ground together, we find a lot of common agreement. I think, in general, the biggest thing in the West at the moment — and maybe even across the nation — is that everybody needs to keep talking to one another. It can be tempting to get frustrated and just want to turn inward, but the more conversations you have with people, the more human they are, and the more they will want to work with you on common goals. Working on concrete projects on the ground with all the parties involved is the secret we have found to successful collaborative conservation,” King says.